Aren’t t these fantastic places to visit? Are they on your itinerary soon, Monkeys? 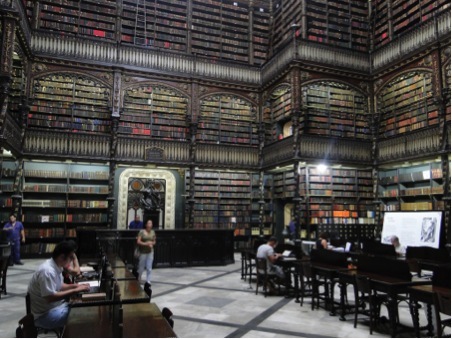 I have always dreamed of using one of those awesome old ladders to choose a book, as in the Portuguese reading room. Yeh, there is that feel to them, huh? Especially where people are sitting at those long desks, hunched over books and looking so studious. Thanks so much for reading. Hope you have been well. Hahaha – yes! Avid readers can enjoy and have their eyes grow wide! But doesn’t it just make you want to visit a library right away? We went to our local one the day after we published it 🙂 Thanks for reading! I love libraries, but sadly I have not been to any of these! We haven’t been to any of these either… so we had to accept this guest post purely from a wanderlust perspective 🙂 Two of our favourites were in monasteries…. so old and so full of character! Another gorgeous library is the John Ryland library in Manchester, UK. It’s like walking into a cathedral! Have you been to the reading room at the State Library in Melbourne? It is gorgeous. 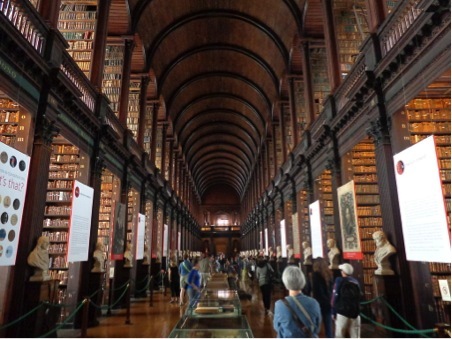 Love this post…I go crazy for these beautiful libraries as well. 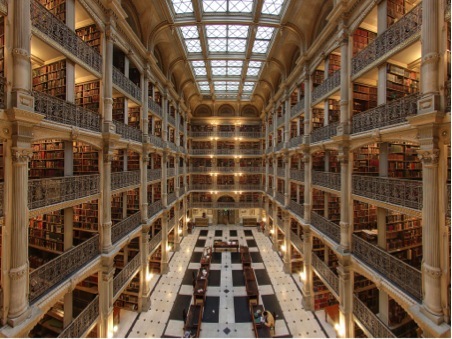 Reading in a place like one of these libraries must be magical! 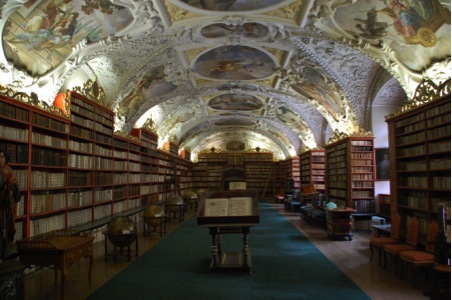 Hey Diana, YES – beautiful libraries and the complete silence whilst in there… just adds to the experience, right?!! Did we read that correctly?? 2000 – as in TWO THOUSAND?? There isn’t an extra zero in there??? Wow – that is amazing! 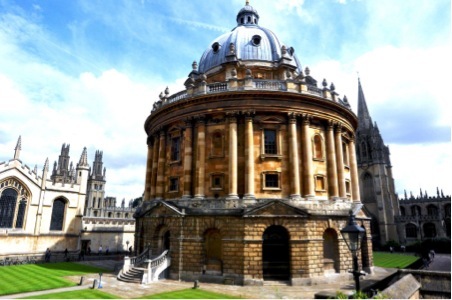 Hahah – these libraries are worth a visit – not the ones we had to study in, right?!! In my gypsy travels, I stop at many libraries for book exchange and internet access. While the large libraries are more beautiful, the smaller ones always are more receptive to letting me use their computers, and have better book sales! We love exploring book shops too even if we can’t read majority of the titles …. we just like that feeling of browsing 🙂 We are book-addicts!! Glad you enjoyed the post.